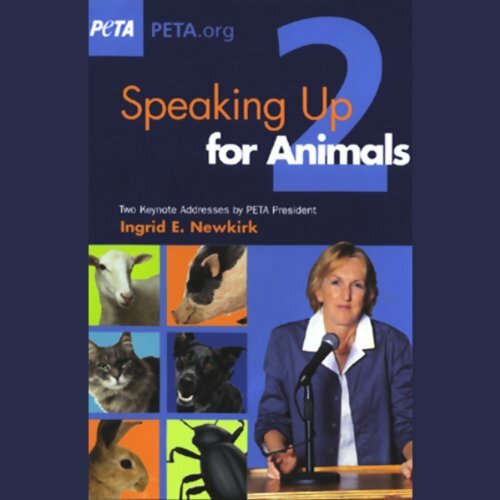 Showing results by narrator "Ingrid E. Newkirk"
A persuasive speaker who has been invited to address conventions all over the world, PETA president Ingrid Newkirk gives two keynote addresses in this expanded set that will inspire compassionate people everywhere to speak up for what they believe in and become more active every day in simple ways. To make "nonviolent" choices is to allow respect for others to spring up out of the abyss of misunderstanding; to use voices, not guns, and peaceful actions, not tanks; and to open hearts to the possibility of peaceful coexistence with others. 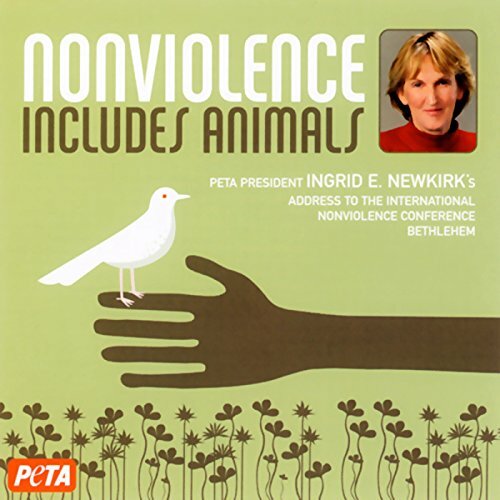 In this speech, PETA president Ingrid Newkirk asks us to open our minds to the idea that the way we treat animals is a reflection of who we are and helps us determine whether we have grasped the most basic problem facing us as we attempt to resolve conflict. 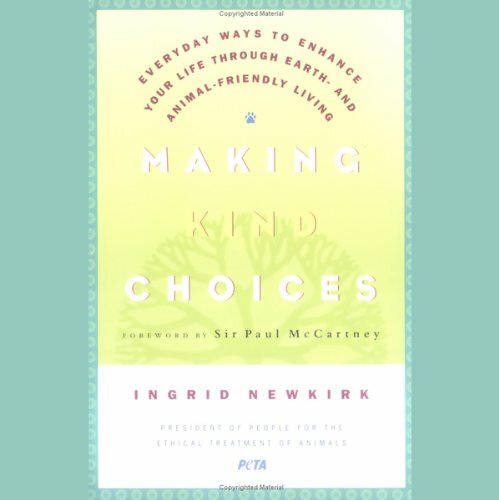 Ingrid Newkirk offers humane choices for everyday living that make you feel good about yourself, your relationships, and how you treat others (from the mouse in the house to the sheep whose coat ends up as wool). 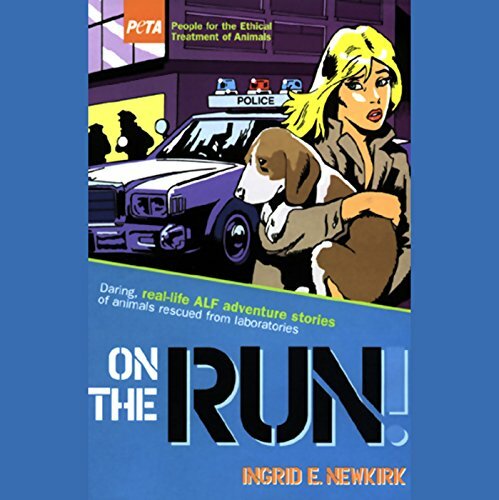 Sit back and listen as PETA president and co-founder Ingrid Newkirk reads excerpts from her book Free the Animals, an action-packed story of the people who, often risking life and limb as well as their own liberty, rescue animals from laboratories, fur farms, and factory farms. How much do you love your cat? How much do you know about him or her? 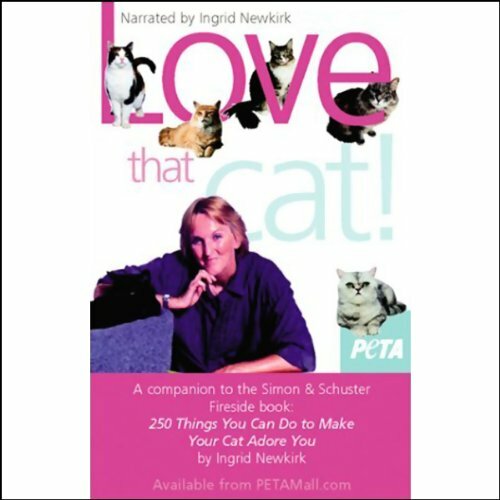 Test your kitty IQ with a fun, educational quiz on this cassette, which contains excerpts from Ingrid E. Newkirk's popular book, 250 Ways to Make Your Cat Adore You, read by the author.